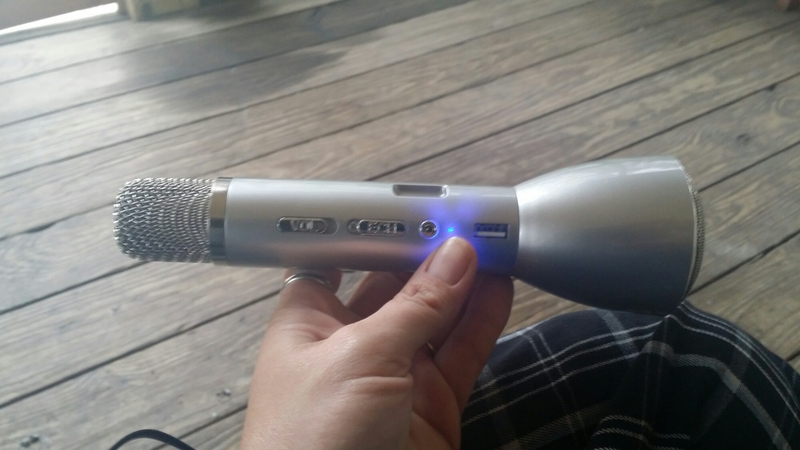 This bluetooth wireless karaoke mic is a great addition into our house. We are always singing and doing karaoke. It takes a little tweeking to figure out the sound of the music with the tempo of your voice. 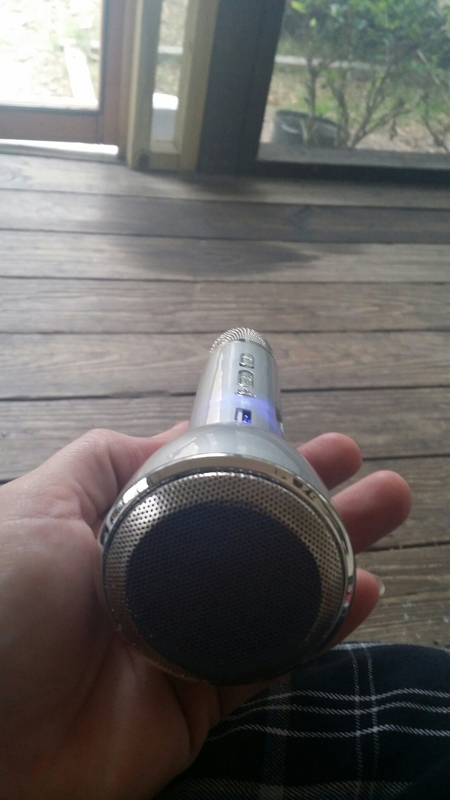 But once you get it it sounds great.the slender end is the mic and the bottom portion is the speaker. The sound comes in clear and is super loud. My kid walks around just listening to the music playing through it and sings every once in a while, whenever he knows the words. 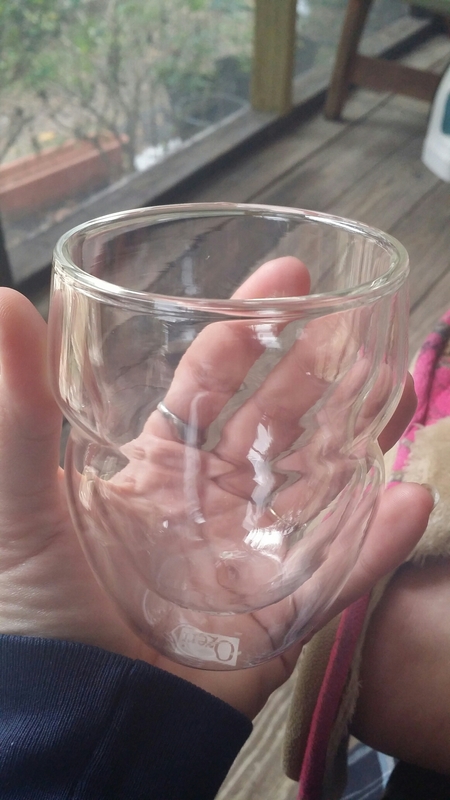 These have got to be my favorite glasses besides my tumbler. Each glass holds just the right amount of coffee, milk, orange juice, etc. I dont know about some people but I cant drink those drinks in huge increments, any more than 8 ounces and I feel bloated. 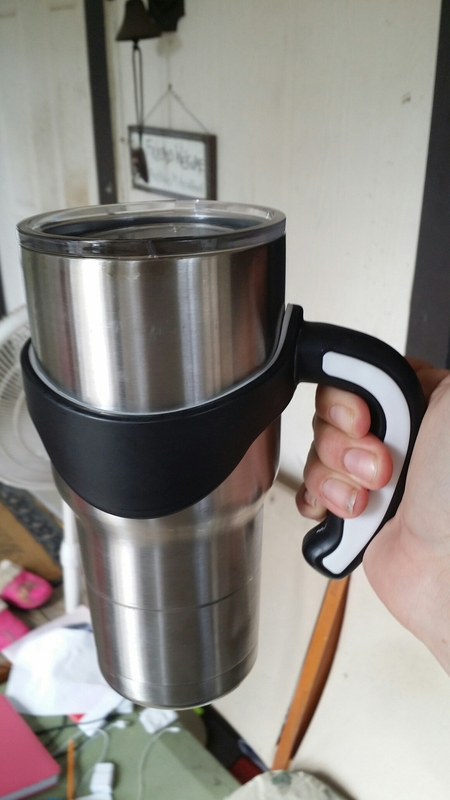 They are double walled so whenever you are drinking hot drinks the heat wont burn your hands and cold drinks wont make your hands fridged. 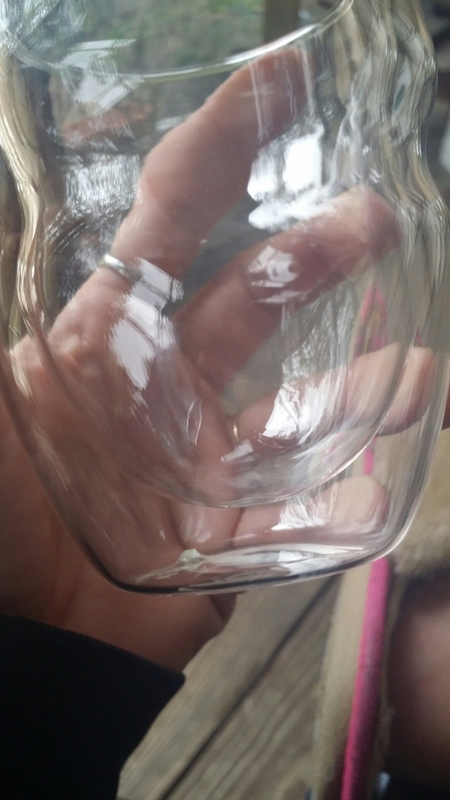 Also it does not dew on the outside of the glass and I love that the glasses have that groove in them. 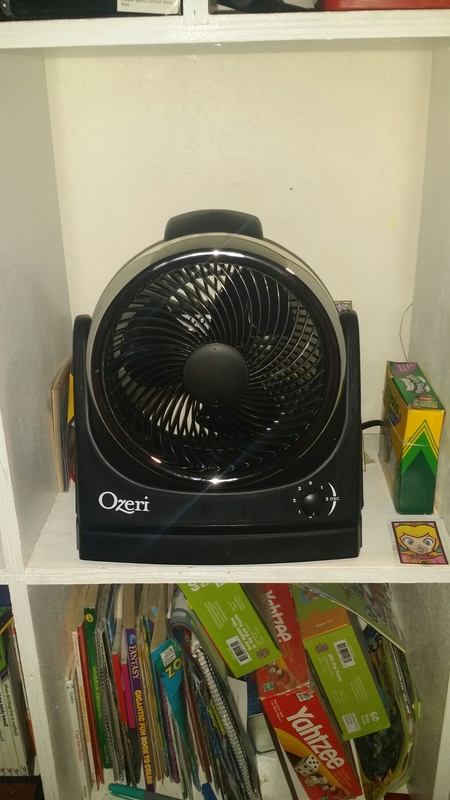 This makes it easier for me as well my kiddos to grab and hold on too, especially while walking around. 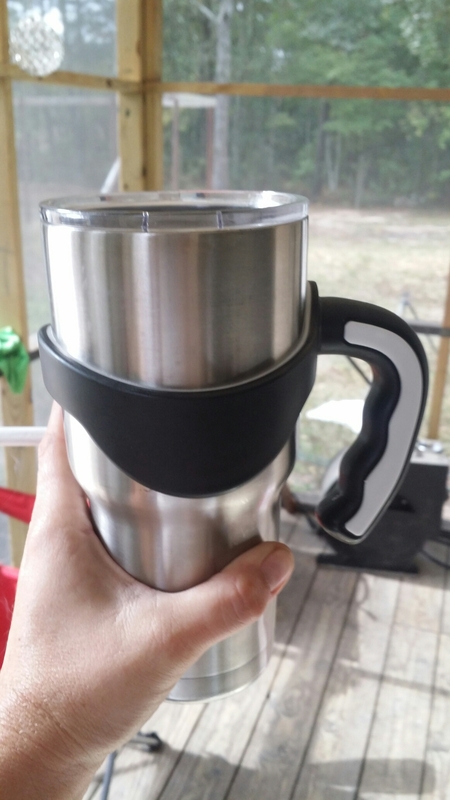 I havent noticed a difference in whether it keeps my drinks hotter or colder for longer honestly. My drinks usually dont last that long, lol. The one and only reason i dislike these glasses is because they take up alot of cabinet space. They dont stack well either. I have very little cabinet space and since the glasses dont stack they take up the entire bottom shelf. Other than that these are my favorite. 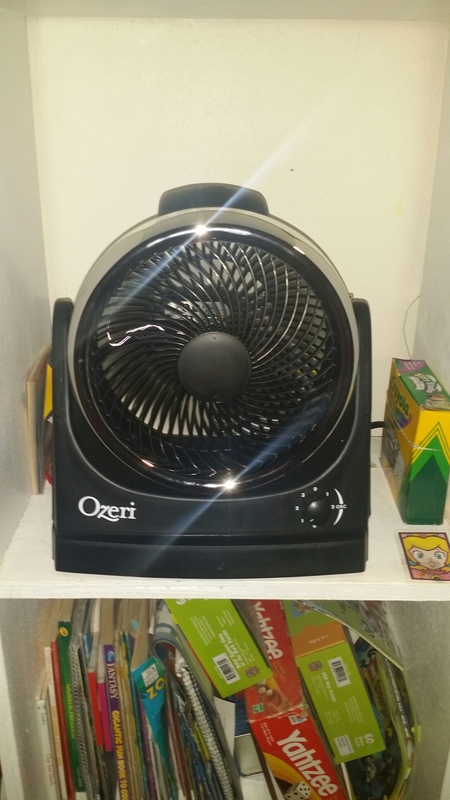 I got these ozeri glasses for free, i am reviewing them in my own words and as a courtesy. 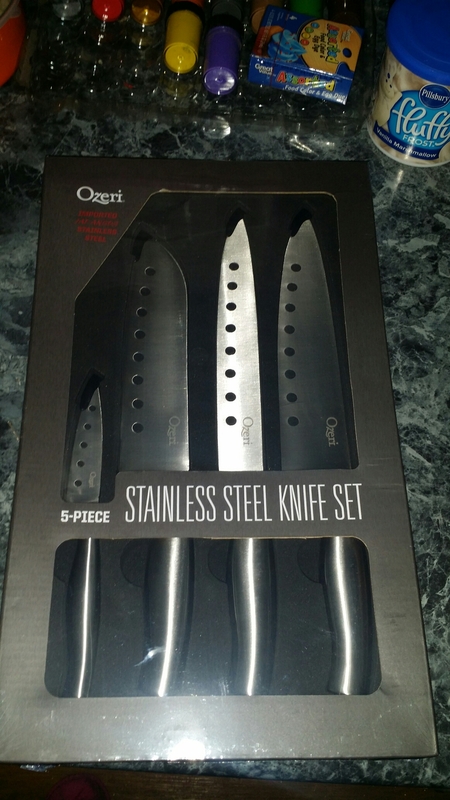 This knife set comes in a handy box, for easy storage. 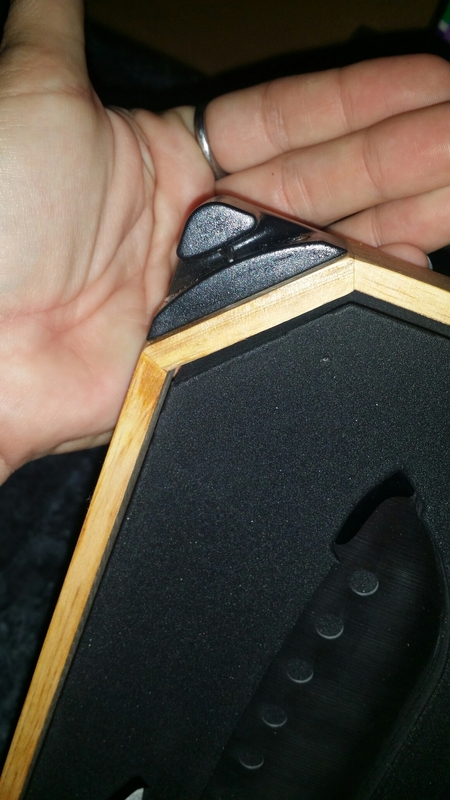 The top left hand corner of the box has a built in sharpener. 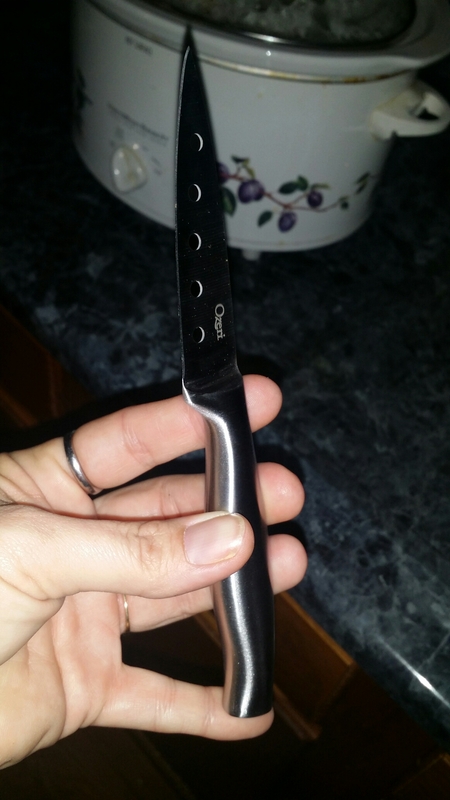 This comes in handy whenever your in a hurry and need to sharpen your knife. No more looking for one in your utensil drawer. 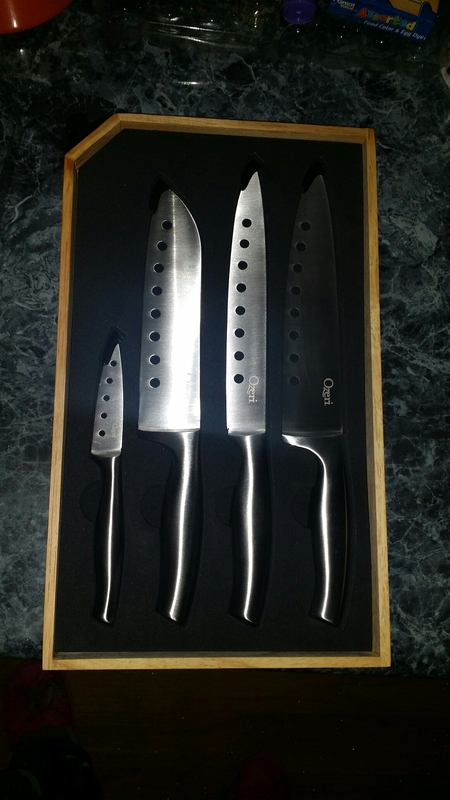 The knives are super sharp and very well made. 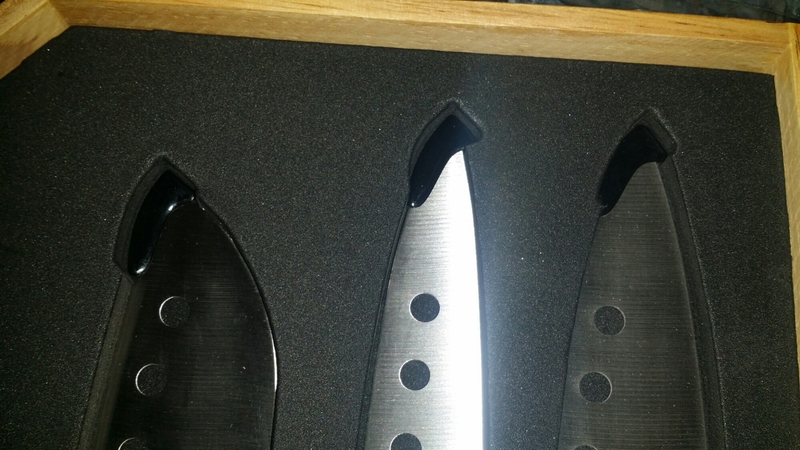 The handles are made in the knives. So the handle and knives are one piece. It comes also with a protective sleeve for the tip of the knife. 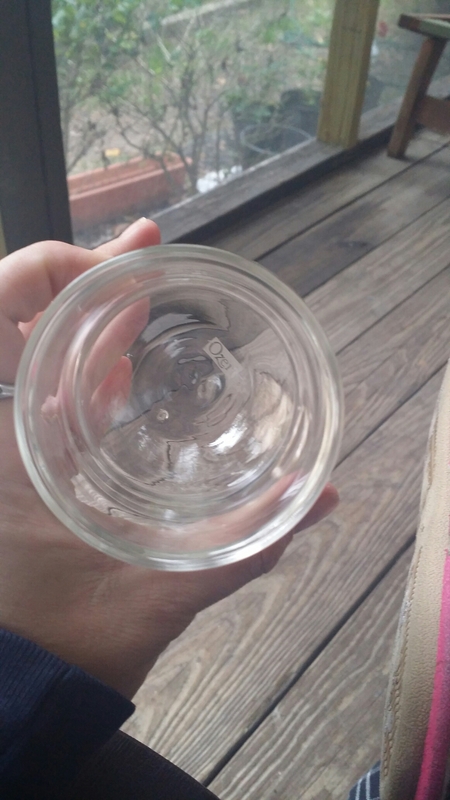 I dont know if those are meant to stay on there after every use or if that was just for packing safety. But I intend to use them all the time to protect the tip from damage. The knives are so sharp. They cut through everything I have used them for like butter. I think the whole in the knives help cutting straight through the items without difficulty. 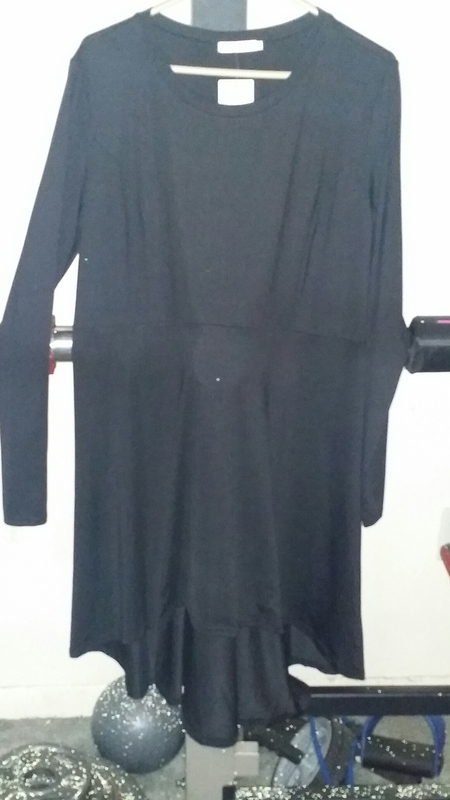 ​This Meanor dress is solid black, made from cotton and polyester, it also has some stretch to it to move freely. The sleeves are long and fit appropriately at my wrist. 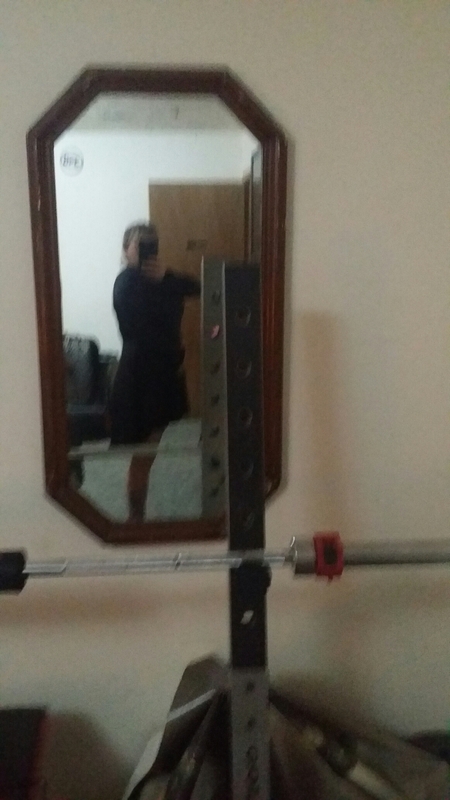 The chest and shoulders are very comfortable, I can move easily in this dress. 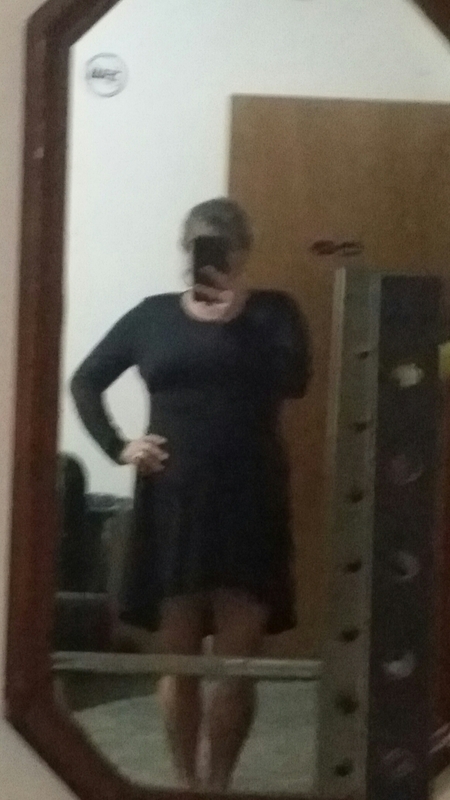 The front side of the dress is shorter than the back and the proportions are on point. 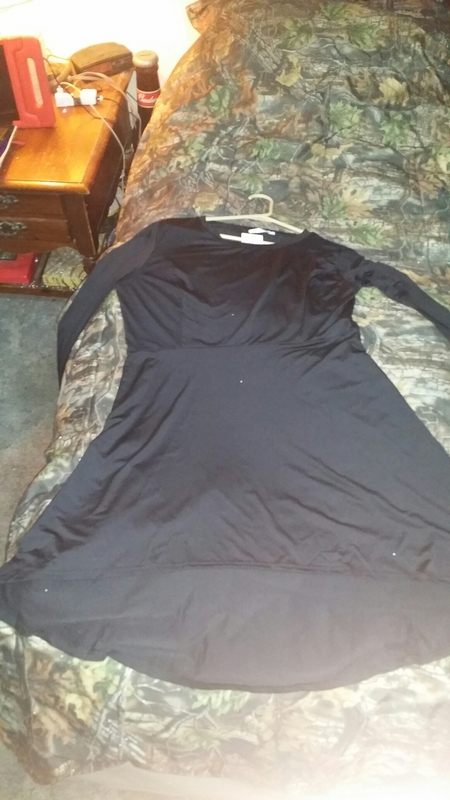 The breast seams are where they need to be and even with the breast. There is a midstream seam, im not sure if it is suppose to go under the breast or for the actual midline (stomach) area. All of the seams are flawless though, I havent seen any broken or loose stitches anywhere.